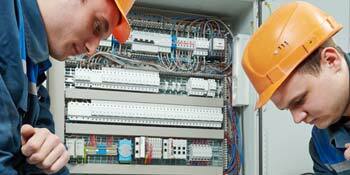 Electrical Testing, Electrical Installation, Electrical Inspections, Electrical Certification – Plymouth, Devon, Cornwall – EPEC Electrical. – Testing, installation, inspections, certification – Plymouth, Devon & Cornwall. 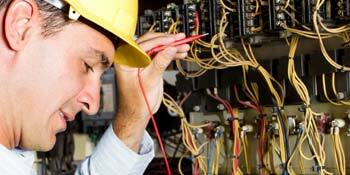 EPEC Electrical can periodically inspect your installation to verify its condition. To make an appointment call EPEC on 07967 336985 or click here to make an enquiry. 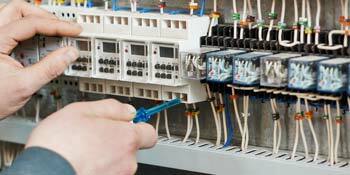 EPEC Electrical offer a full range of services to include maintenance, upgrades and complete rewires. Relevant certificates will be issued on completion of works. Certificates are produced electronically for ease of end user. Letting agencies & private landlords have a duty of care to ensure that their properties meet electrical safety regulations. 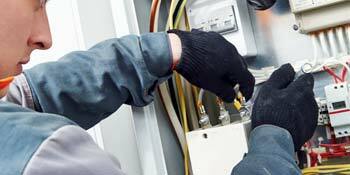 We work with you to provide the best service for your tenants, maintaining the property to be electrically safe and therefore providing piece of mind. We can monitor inspection dates and notify you when reports are due. A competitive quotation can be issued where required. To discuss any electrical requirements call EPEC on 07967 336985 or click here to make an enquiry. Domestic or commercial, we all use electricity! So it’s important you have regular maintenance and testing to provide a safe environment. 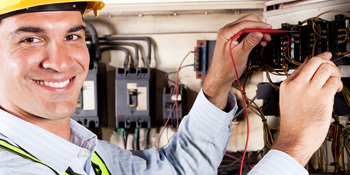 Testing, inspection and certification will reveal any deterioration of wiring; demonstrate how any changes your environment have affected your electrical system and bring any potential hazards to light. Faulty electrics in the home account for 20,000 house fires each year causing approximately 70 fatalities. From our experience the majority of homeowners are completely unaware of the importance of electrical surveys. Electrical safety in households is often overlooked, hidden dangers often occur involving general wiring, fuse boxes, switches and sockets. 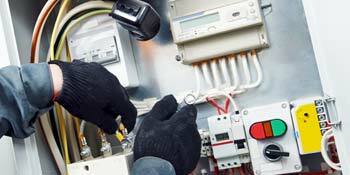 EPEC can test, maintain, upgrade and rewire your property. We will always give an HONEST opinion of any work required, putting safety first at all times. Plymouth based EPEC is run by Darren Ware, who established EPEC in 2000 to provide a professional, reliable and friendly service across Devon, Cornwall and the South West. to help them comply with legislation and making a safe working and living environment. Thank you for all your hard work on the jobs that you have completed. Customers have praised you for listening to their requirements and suggesting alternatives. Your work attitude can only be described as pleasant and efficient. I am more than happy to recommended EPEC as I know you will do my customers proud. We have been working with Darren for many years and he has always proved to be a reliable and trustworthy contractor. The quality of his work is always excellent and his prices are very competitive.